High quality dark chocolate covering. Vegan ok Certified. 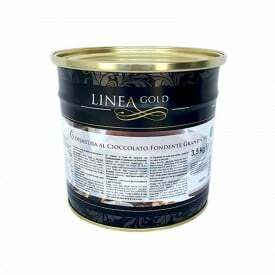 Gold Line is Leagel superior quality line for gelato ingredients. It comes with a refined and exclusive bouquet of raw materials supported by high quality research and constant updating from the lab experts. 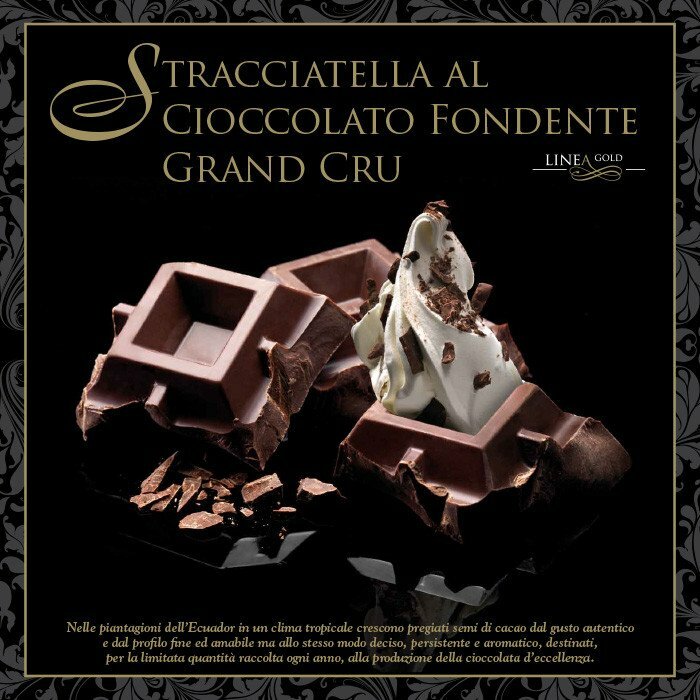 The coating of the dark chocolate Grand Cru is obtained from the best cocoa beans from the fields of Ecuador. The controlled roasting, the careful refining, the long-lasting conching(60 hours) and the specific tempering give us a product of excellence with a durable fragrance. 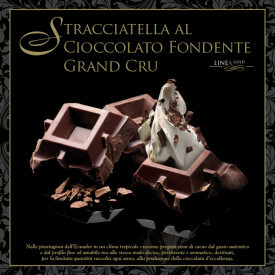 Strong and passionate tones of cocoa are blended with delicate vanilla and dried fruit. 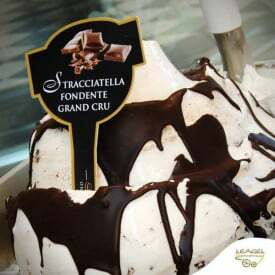 Process: Dissolve in a bain-marie and incorporate to ice cream.